Cat catches Mouse, it’s not looking too good but then Mouse informs cat that today is Friendly Day, a day where old grudges are put aside and everyone is friends. It is a fun day when foxes croon to entertain geese. Then Cat tells Bear who thinks and knows that know such thing exists, but wouldn’t it be really awesome if it did. This is a really fun story about what it is to be a friend, and the possibility of how things could be. The animals do silly things that kids will get a giggle out of and Fuge’s illustrations are recognisable, fun, simple and expressive. And really, wouldn’t it be awesome if there was an Friendly Day. 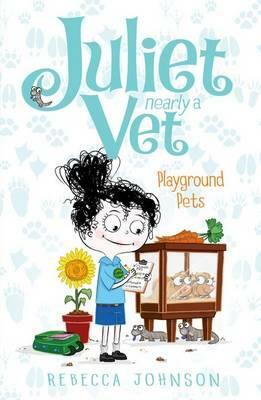 Juliet loves animals, so much in fact that she is certain one day she will be a vet. 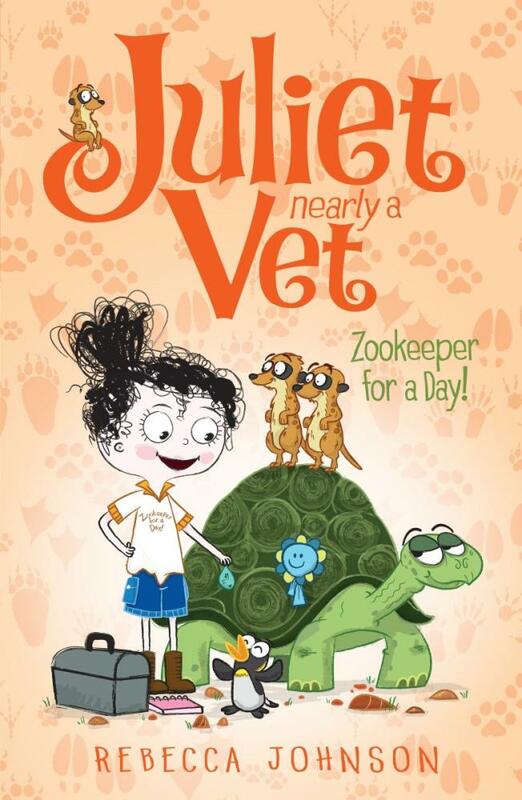 Juliet entered a competition to be a zookeeper for a day and she won. She is so excited. She’s so happy that it is an experience she gets to share with her best friend Chelsea, who wants to be an animal trainer and groomer. There are so many jobs at the zoo and some the girls really weren’t prepared for, the most exciting thing though is that a baby elephant is due to be born. 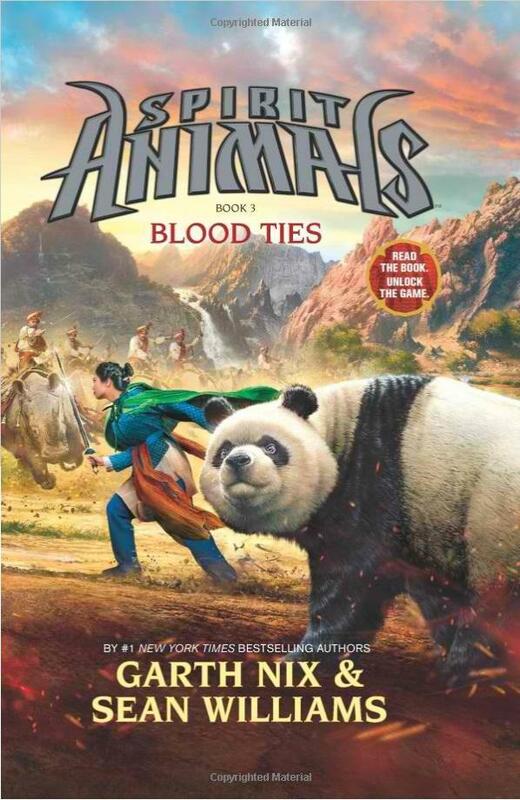 This is such a charming story about a young girl who is incredibly passionate about animals and her dream job and she does what ever she can to work towards that goal. Juliet’s passion and positive attitude are contagious and she is ably assisted by her best friend. They have an exciting day at the zoo and I’m sure readers will find the easy language and fun pictures a good way to learn a little of how a zoo might run behind the scenes. Juliet and her family are going on a holiday to the beach. 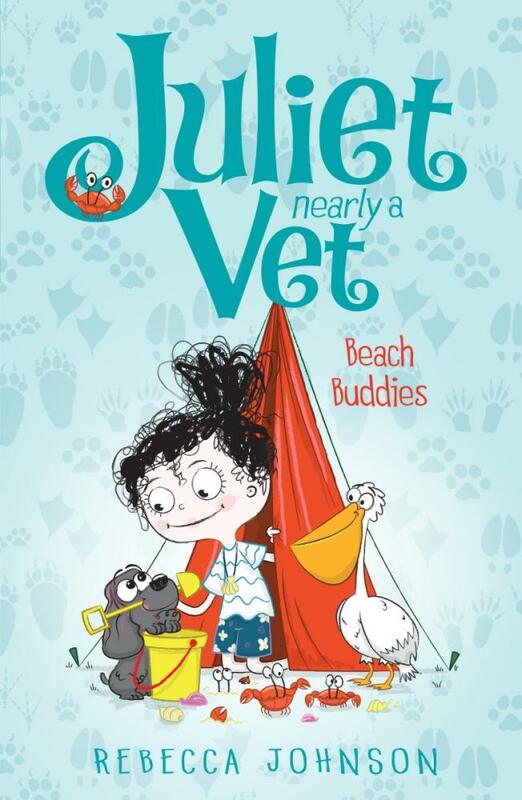 Juliet is excited because there are all sorts of animals at the beach and you never know what animals may need help, that is why Juliet is taking her vet kit. When you take your own dog to the beach you never know what sort of mischief it will get up to so it’s a good thing vets are prepared for anything. 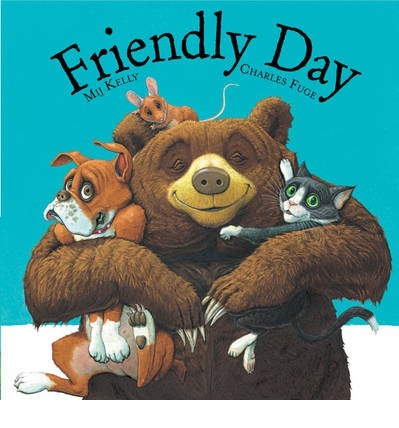 A sweet story about family, friends and holidays with plenty of information about different animals thrown in as well. The text is interesting and easy for young readers to understand. 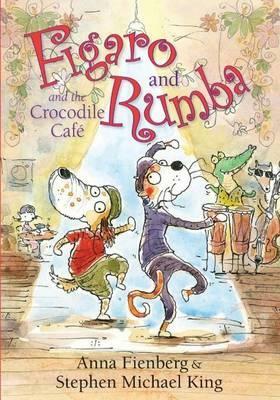 The illustrations are appealing, innocent and somehow convey exact emotions for certain moments of the story. Enjoyable stories about an interesting young girl with a passion for animals.